Read our Executive Director Bradford Swann’s statement on the passage of a new public school accountability system. SouthCarolinaCAN: The South Carolina Campaign for Achievement Now works to ensure that every South Carolina student has access to a high-quality education through great teachers and great schools. 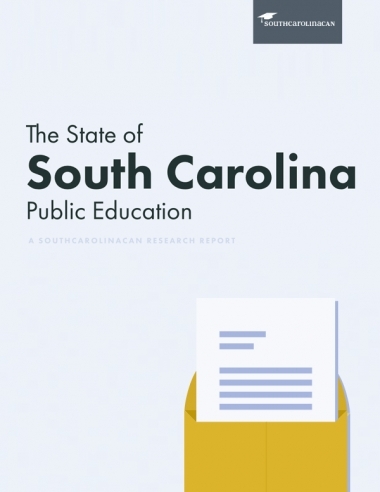 Check out South Carolina's State of Education Report! As you likely know, South Carolina was recently ranked 50th in the nation in education by US News. Too many of our state’s schools are not preparing students for what lies ahead—and this is particularly true for African American students. 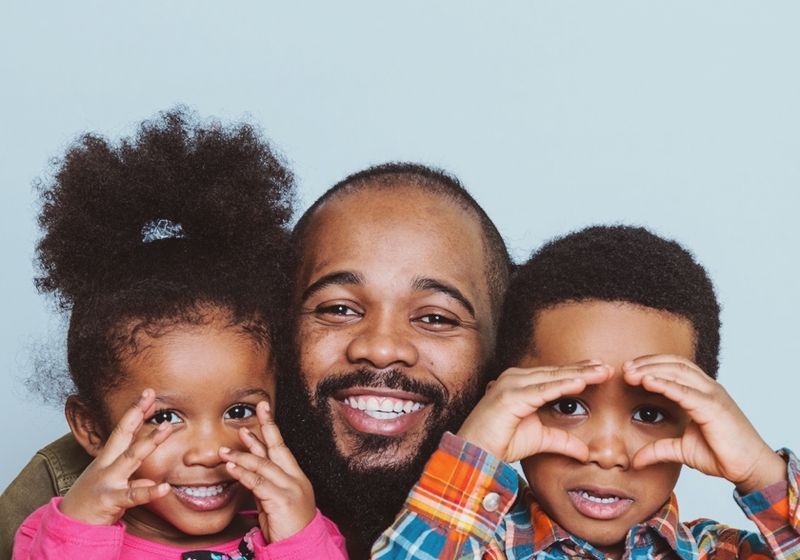 Charleston is ground zero for this issue, which is why we chose to start a parent advocacy group in the city earlier this year to give parents a stronger voice for change.